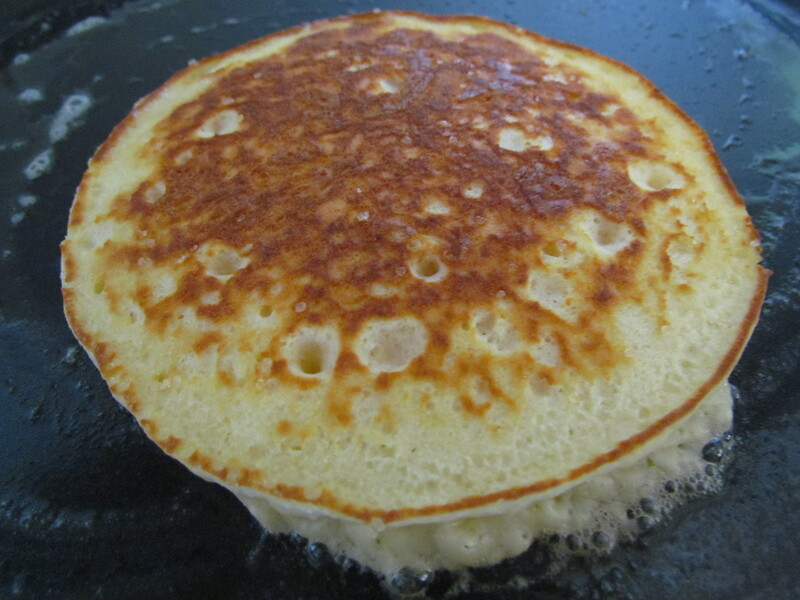 Nice & soft fluffy freshly made tasty pancakes are served in very few eateries. 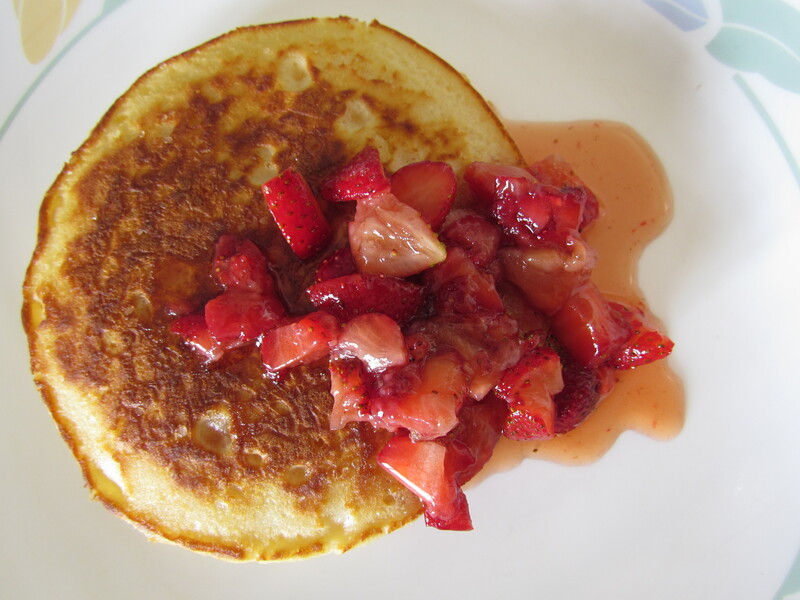 U can however make them right in ur kitchen without much hassle. 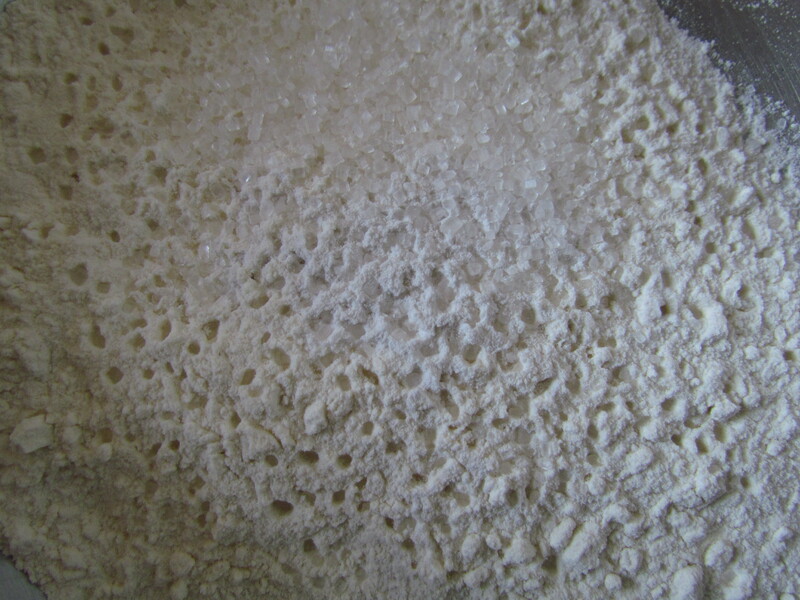 Add one tablespoon of sugar, a generous pinch of salt, 3/4 tea spoon of baking powder & ¼ tea spoon Baking soda (sodium bicarbonate) to a cup of refined flour (maida). Mix the powders with a spoon. 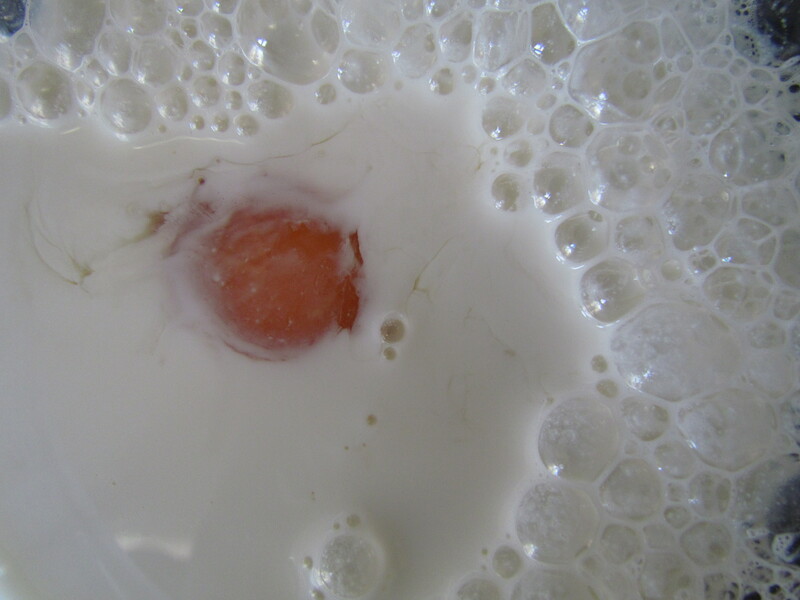 Mix ¼ cup of yoghurt, ¾ cup milk & ¼ cup melted butter. Add an egg & whisk well. 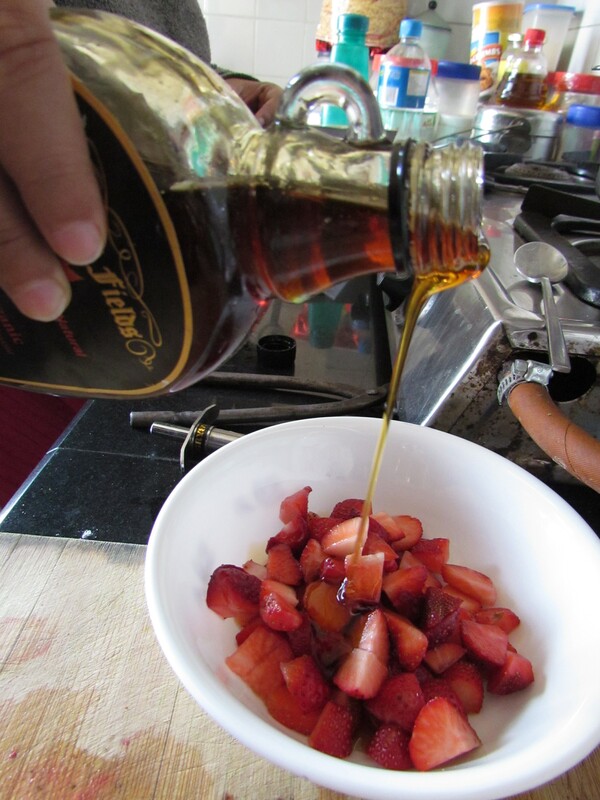 Mix the liquid ingredients with the dry ingredients with a spoon / spatula. Do not use mixer / hand blender. Do not mix too vigorously. 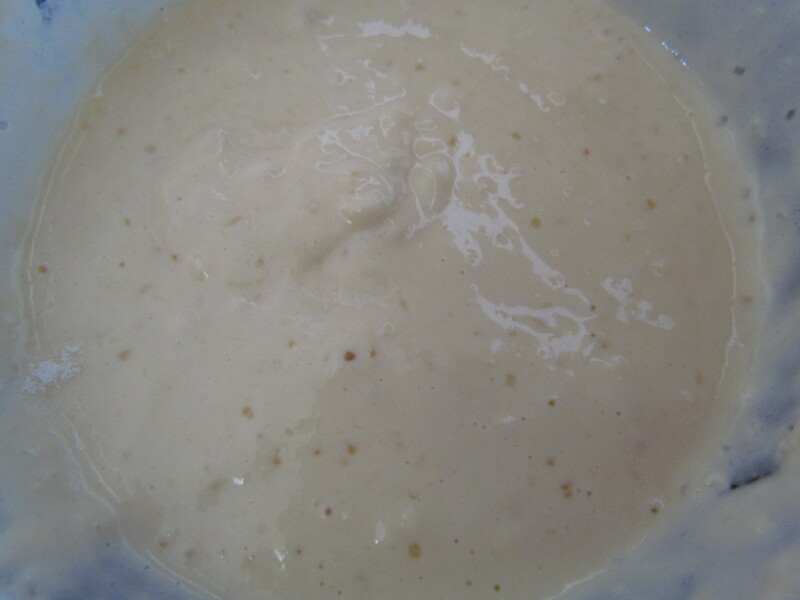 What u get is a thick slightly lumpy batter. 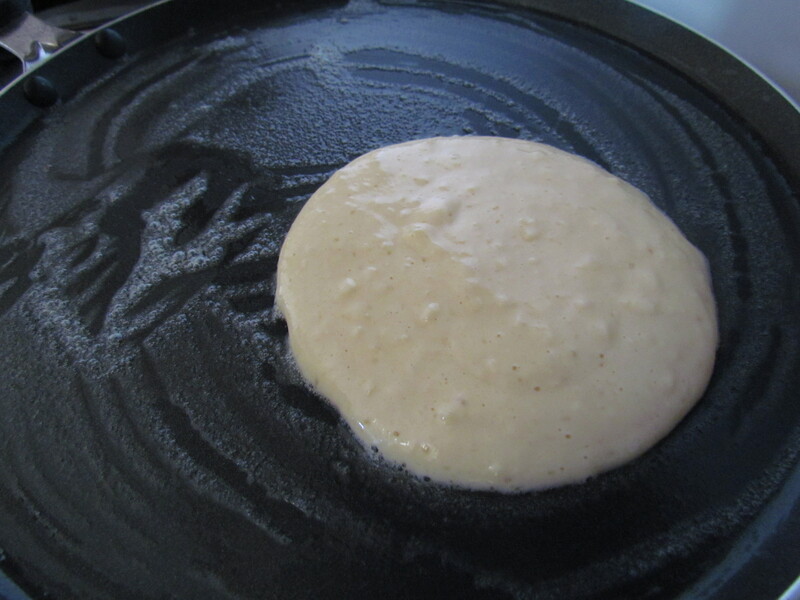 Use a flat surface nonstick pan, brush it with butter & add ¼ cup of the batter – It will slowly spread out on its own. 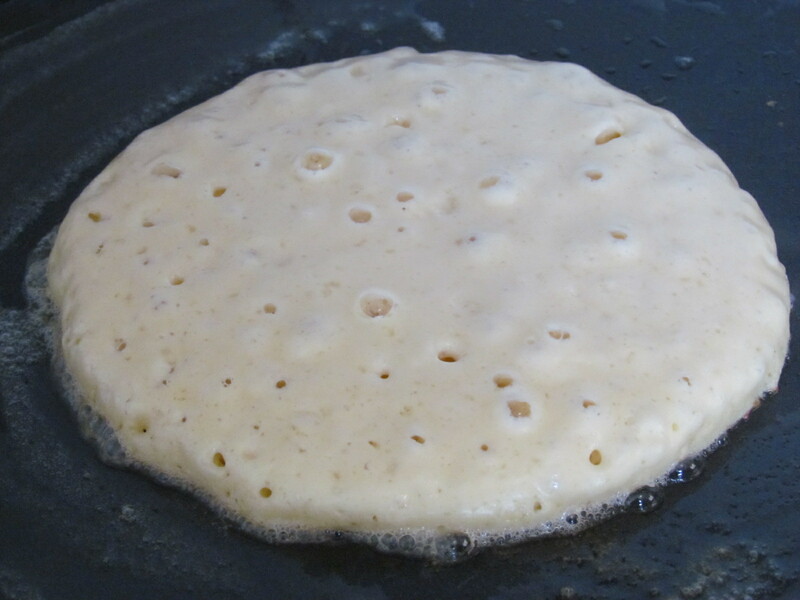 Cook on low heat till bubbles appear on the surface. Flip it & cook the other side till golden brown. Serve hot with honey / maple syrup. 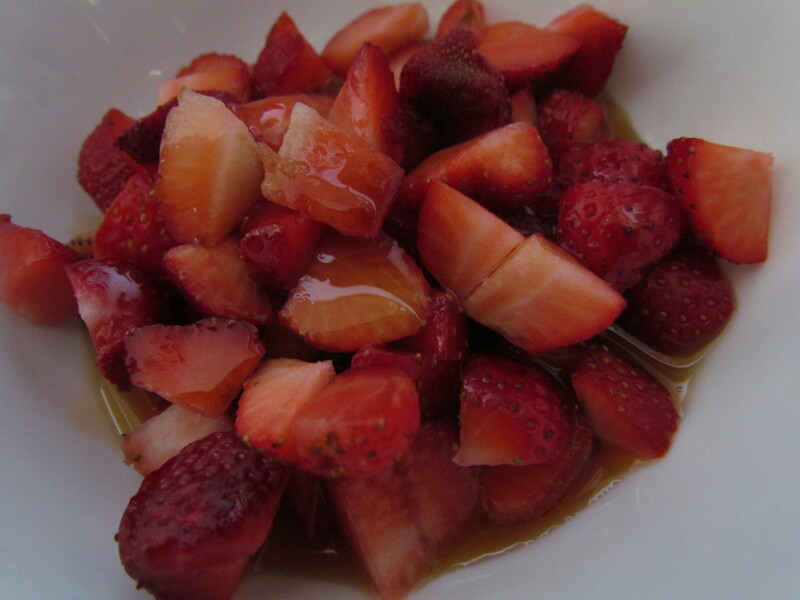 muddle the strawberries & the honey / Maple syrup. Be in awe of ur creation & enjoy eating it.